When you are looking for a good cleaning solution or spray, usually you would head to the cleaning aisle in your local grocery store. But have you ever considered that the produce aisle might have just the product you are looking for? That’s right, we are talking about lemons! Lemons are not only a refreshing side to any drink, they also act as a strong, all natural house cleaner. You can use lemons in many different ways when you are cleaning, which means one lemon can go along way! Lemons are the perfect tool when it comes to cleaning brass (not brass plated), copper or chrome. Simply, sprinkle salt on to one half of the lemon and use it directly on the item you would like to clean. Move in slow, circular motions over the full surface. Next, wipe the lemon clean from your surface with warm water and a cloth to remove any leftovers. Always spot test before cleaning the full surface. 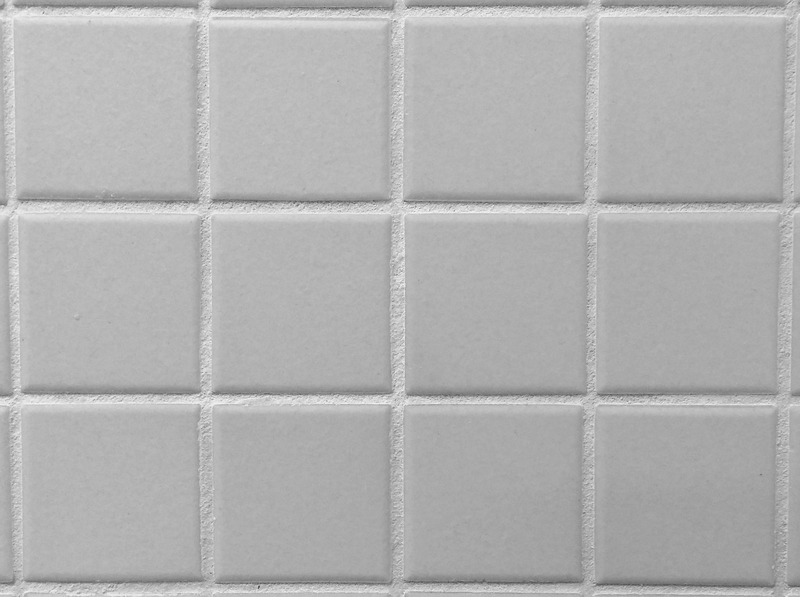 For a simple, no fuss grout cleaner try using lemon juice. Squeeze fresh lemon juice into a small bowl with a few tablespoons of warm water. Dip an old toothbrush in your mixture and scrub the grout clean. This will leave it looking new and shiny before you know it! Even your garbage disposal needs some cleaning love! Cut up some lemons and place them in an old ice cub tray, topping each space off with white vinegar. Once your lemon and vinegar mixture has filled the tray, freeze it like you would ice cubes. Once frozen, you can use them to clean and maintain your garbage disposal! Simply, put one or two down the garbage disposal and run it until the ice cubes have broken down. This will help battle the smell and keep the blades nice and sharp. For a quick and easy way to clean your microwave, consider lemon juice! Simply, fill a bowl of water about 1/2-3/4 full and add in about 3 tablespoon of lemon juice. Microwave this solution until it is boiling and steaming up a storm. Once the water has boiled, do not open the door to the microwave for about 10-15 minutes. Once the time has passed, open the door and give the inside of the microwave a quick wipe down! You will be amazed at the clean results and fresh smell. To create your own homemade lemon glass cleaner, try this simple recipe. Add 4 tablespoons of lemon juice (fresh is always best) to a spray bottle full of water. Shake the solution and use it as a homemade natural glass cleaner. Not only does it leave the windows sparkling and clean, it won’t come with chemical smell of most cleaners and won’t be harmful to anyone in the house. Do you have any tips for cleaning with lemon? Share them with us below!